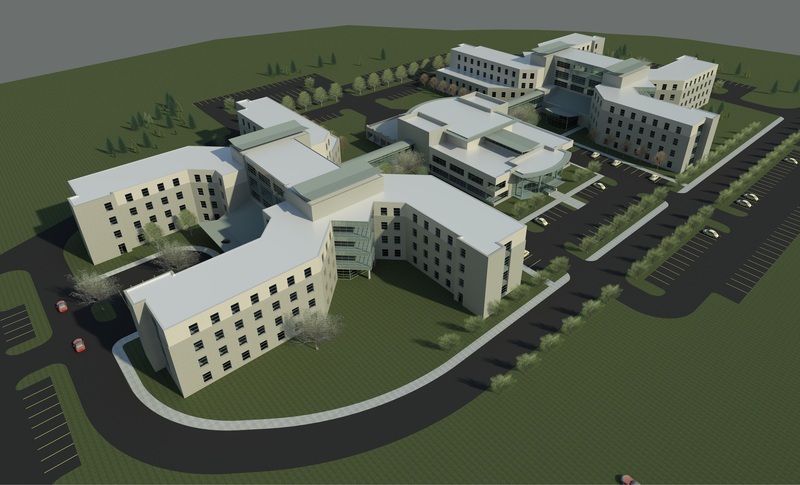 The complex houses 460 Level III and Level IV nursing care beds in two four-storey resident towers. 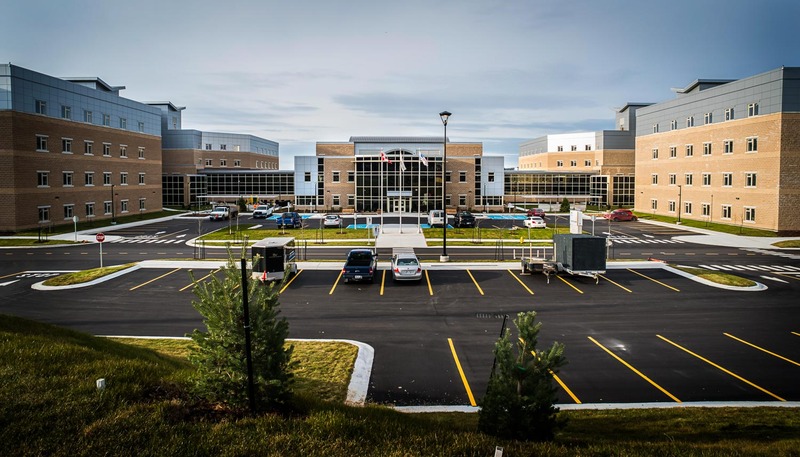 These towers are joined by a two-storey structure that contains the complex’s receiving, waste management, food service, and other shared facilities. 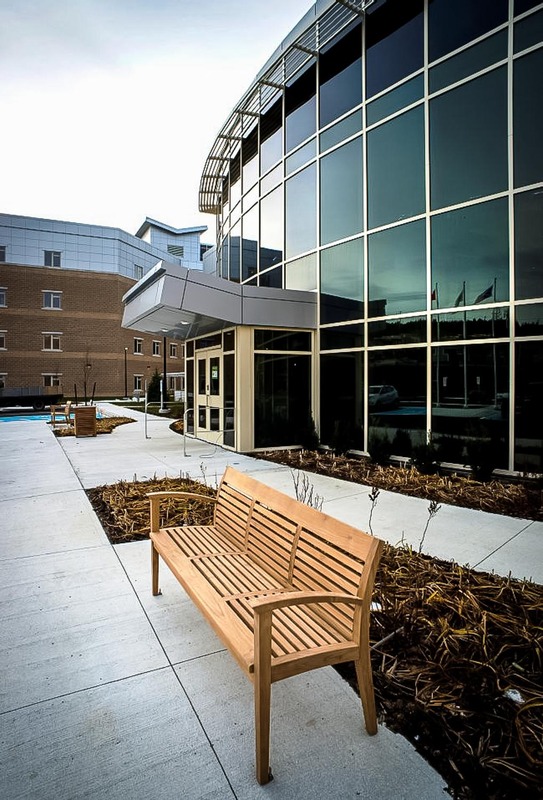 The first LEED healthcare building in the province, the St. John’s Long Term Care Facility uses sustainable design to promote resident and staff wellbeing. 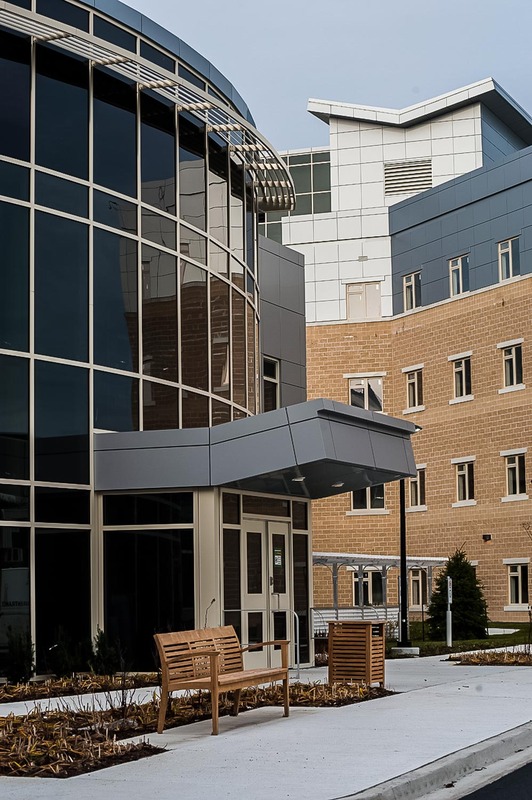 This is achieved through natural lighting, views to surrounding green space, therapeutic gardens, low-emitting materials, operable windows, and other features that enhance occupant comfort. 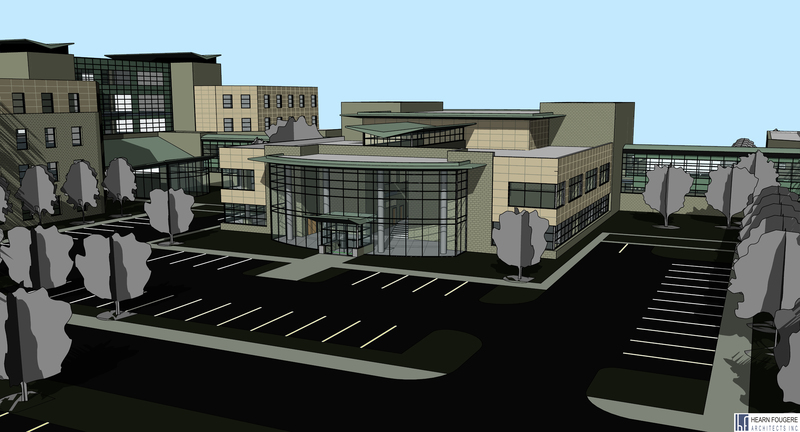 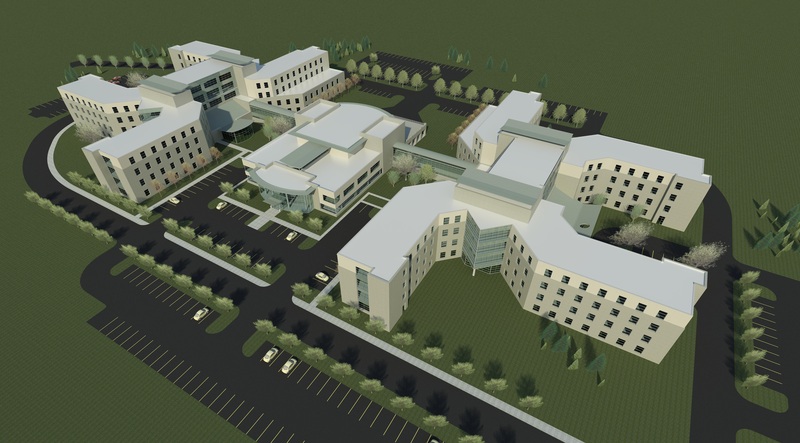 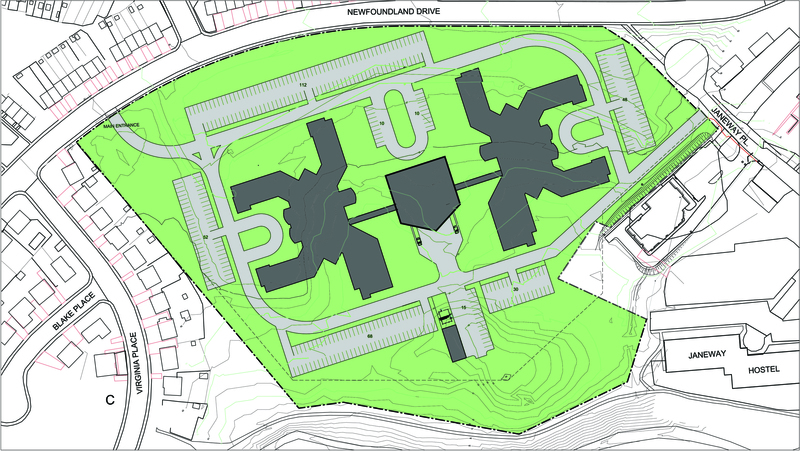 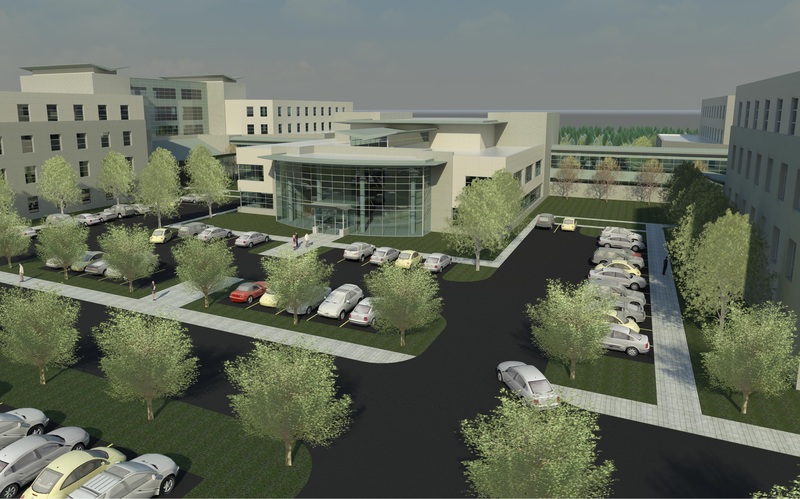 The St. John's Long Term Care Facility measures 41,000m². 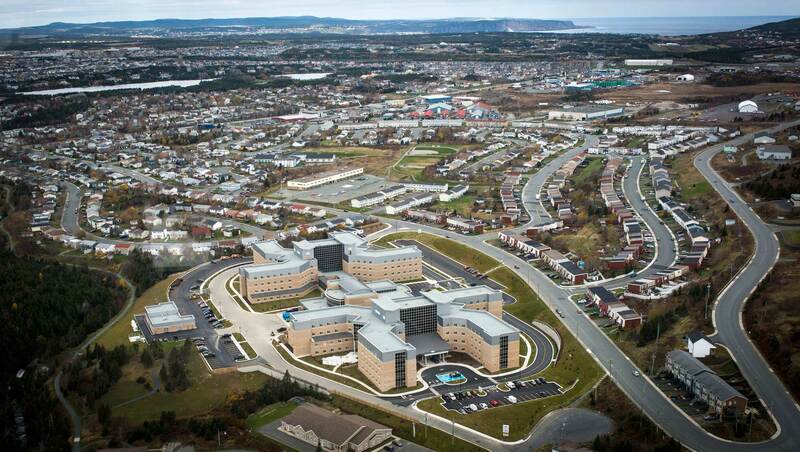 The St. John's Long Term Care Facility is located right in the heart of the city at 65 Newfoundland Drive, St. John's. 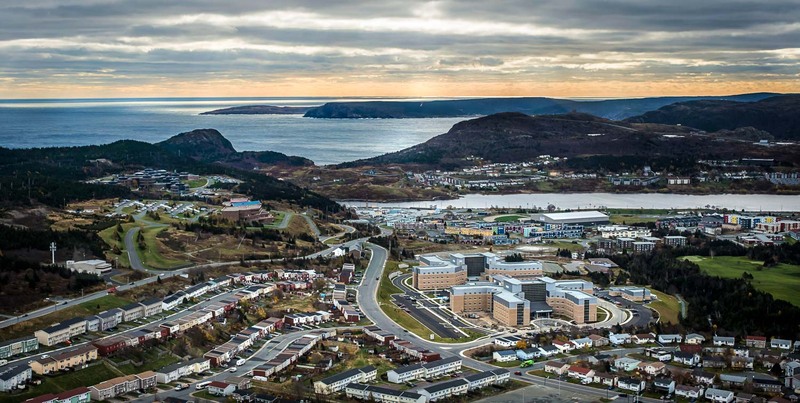 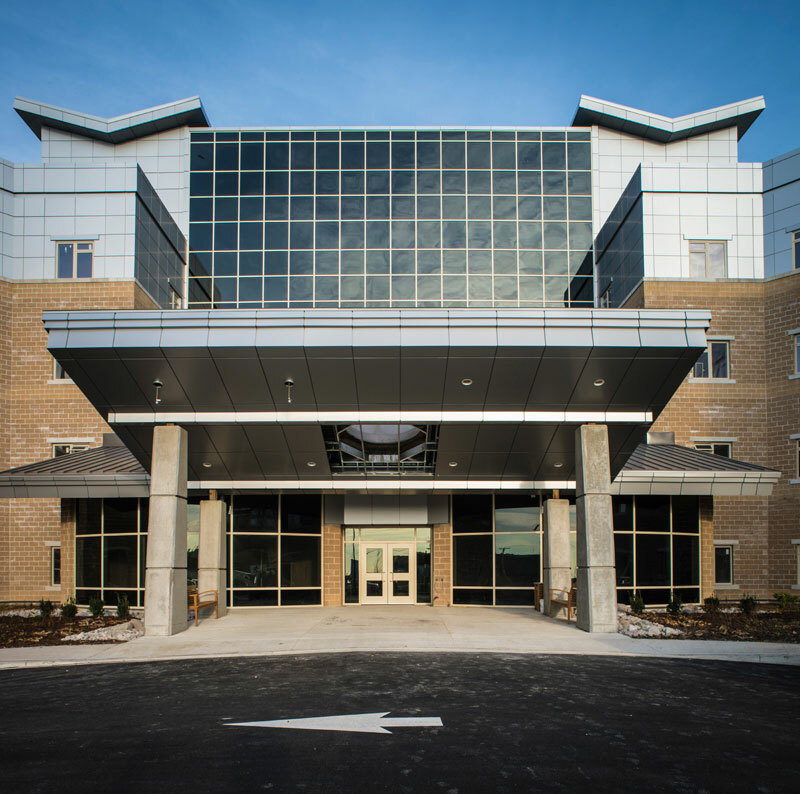 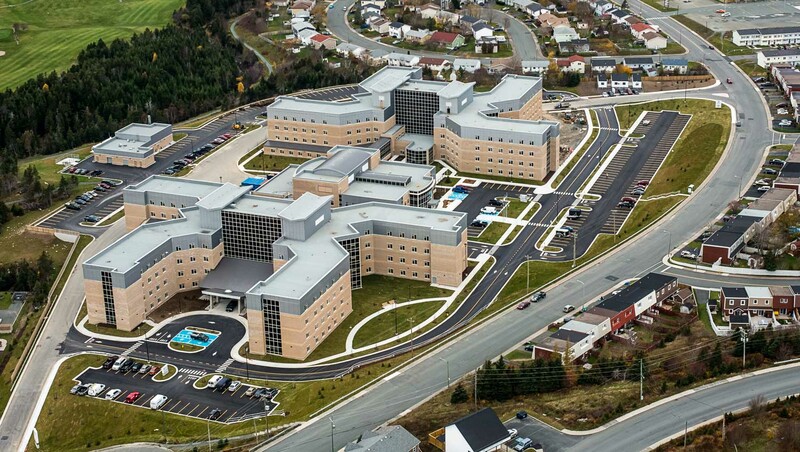 The St. John's Long Term Care Facility was completed in 2014 and is currently providing a valuable service to St. John's and surrounding areas. 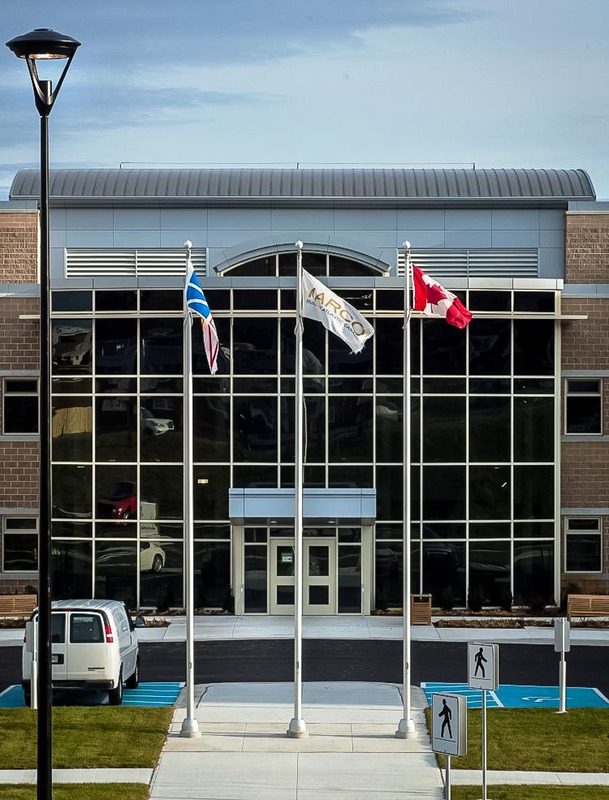 The 32.000m² facility also includes a geothermal heating and cooling system, ventilation heat recovery and waste heat recovery, all designed by CORE Engineering. 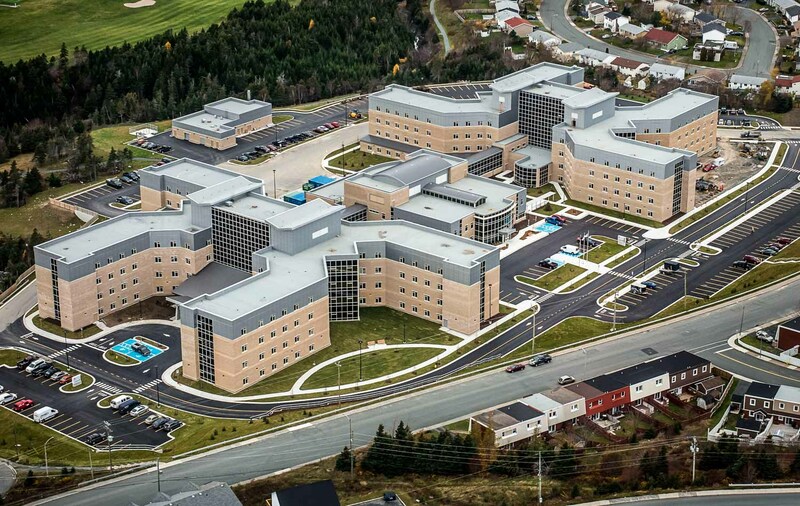 The recently opened building has already been used as a template for another new LTC facility in Carbonear.